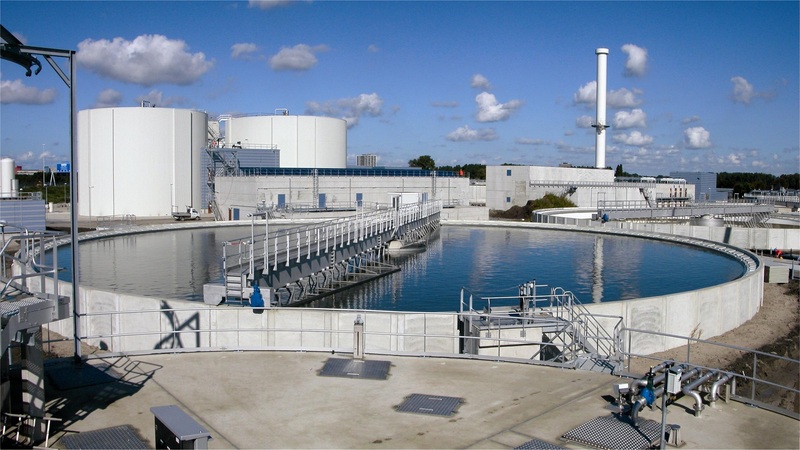 AECL successfully introduced local technology based Wastewater Treatment plant in Bangladesh in 1997. This technology is very cost effective in terms of chemical consumption, energy efficiency and space. 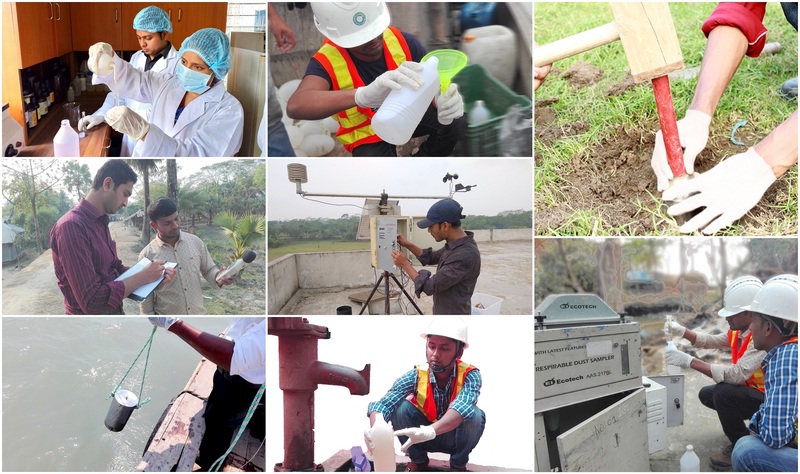 AECL’s environmental laboratory is well equipped to analyze all types of water, air and noise quality parameters. 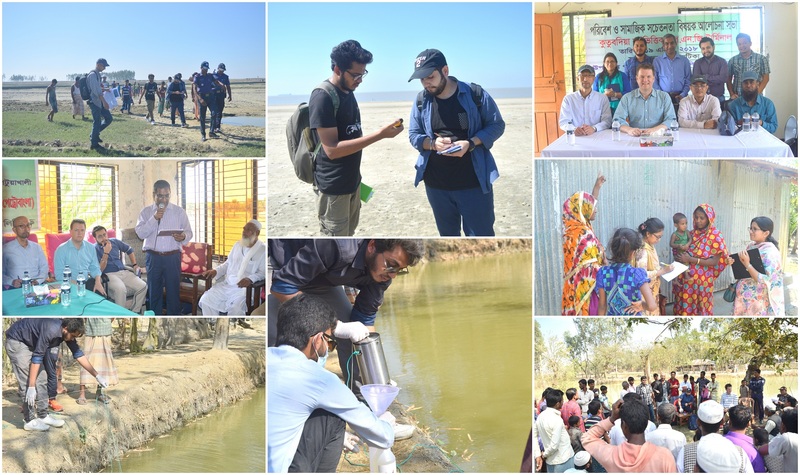 AECL provides monthly/quarterly environmental monitoring. 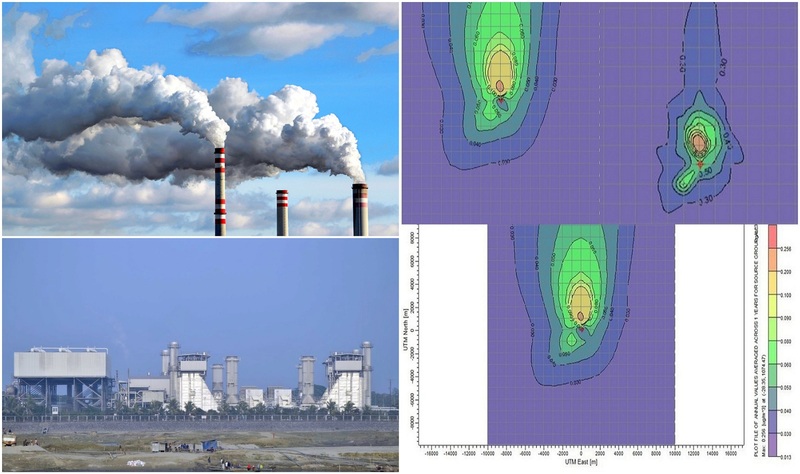 Using U.S. EPA approved AERMOD model our organization has in house capacity to undertake environmental noise, noise simulation and emission dispersion modelling. 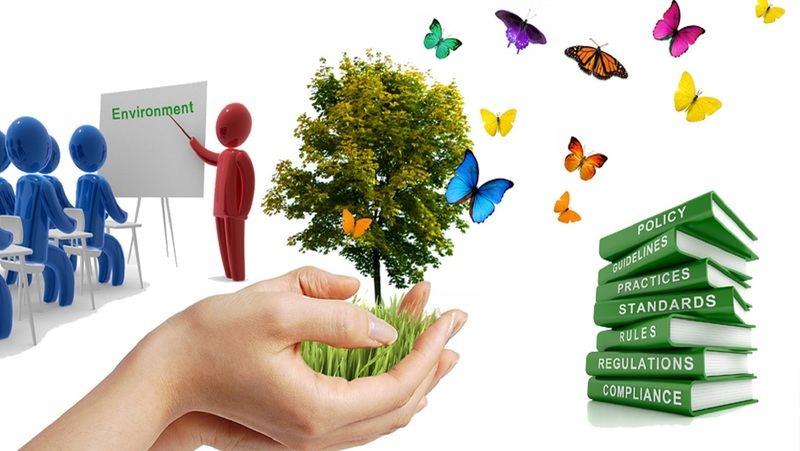 Adroit Environment Consultants Ltd. has in house capacity to undertake environment and energy audit for developing Environmental Management System for any project and help them in achieving ISO 14001. We pioneered as ADROIT ENGINEERS in 1997 and entered the field of consultancy with skills such as sound knowledge, experienced team effort and an open mind to innovate new ideas and modern concepts. 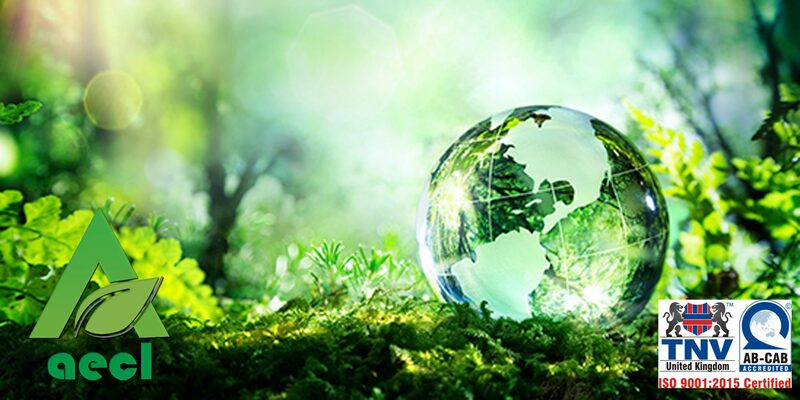 Later, the company registered in Joint Stock Company as “Adroit Environment Consultants Ltd.” (AECL).Our personnel are well trained in integrating the latest environmental technology. We have 21+ Years of Experience in Environmental Consultancy.